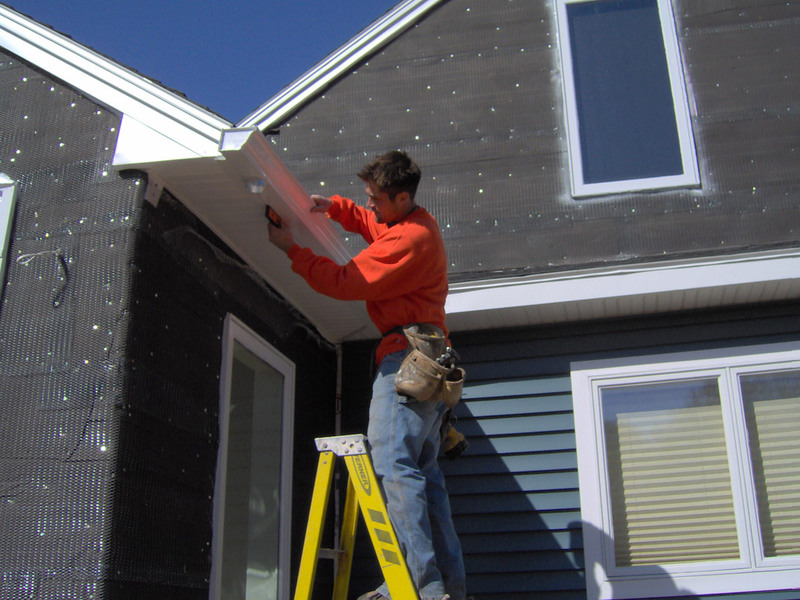 One of the most important components of your home's exterior is its gutter system. An efficient gutter system will channel water from your roof and direct it where you want it to go for proper drainage. However, many homeowners have serious problems with their gutters, which can create havoc and do tremendous damage to your home and its surroundings. 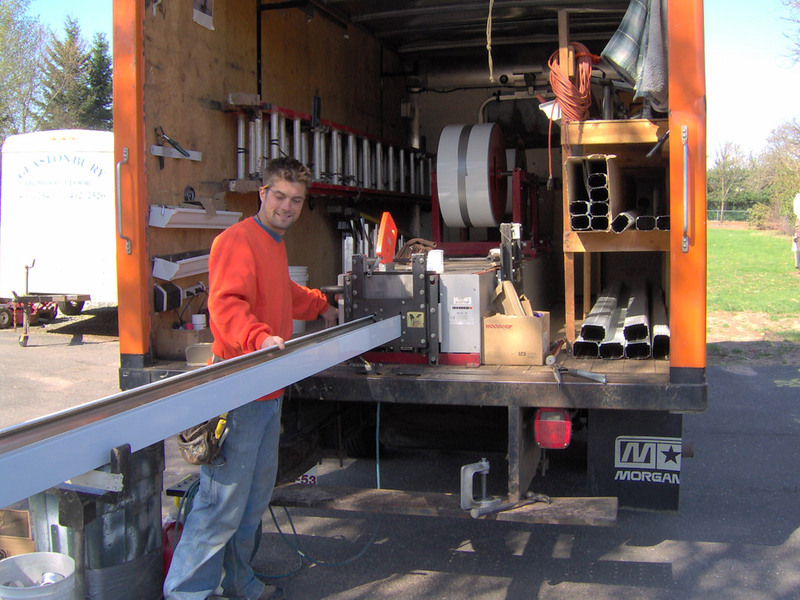 Collins & Co. is one of the most experienced gutter specialists in Connecticut and Massachusetts. We can design a water management system for your home that will provide years of worry free service. 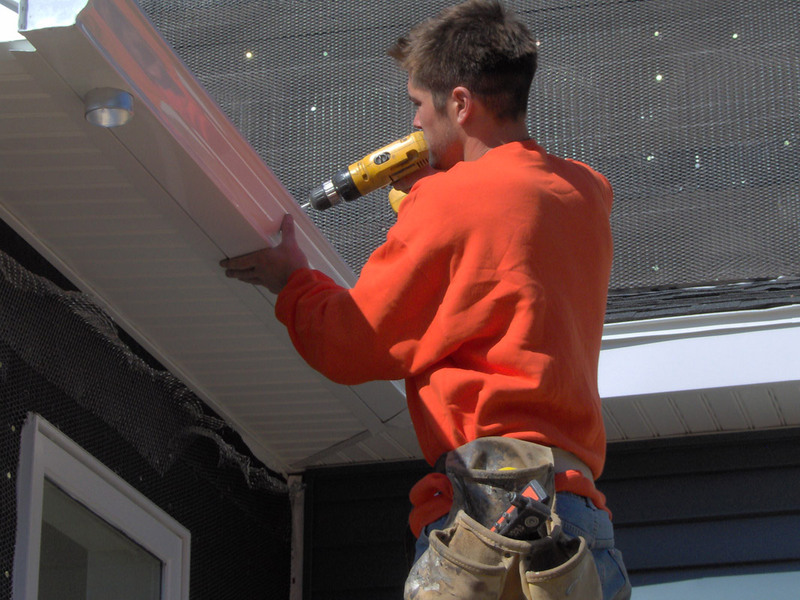 Our gutters come in over ten colors that blend with most any home's exterior. 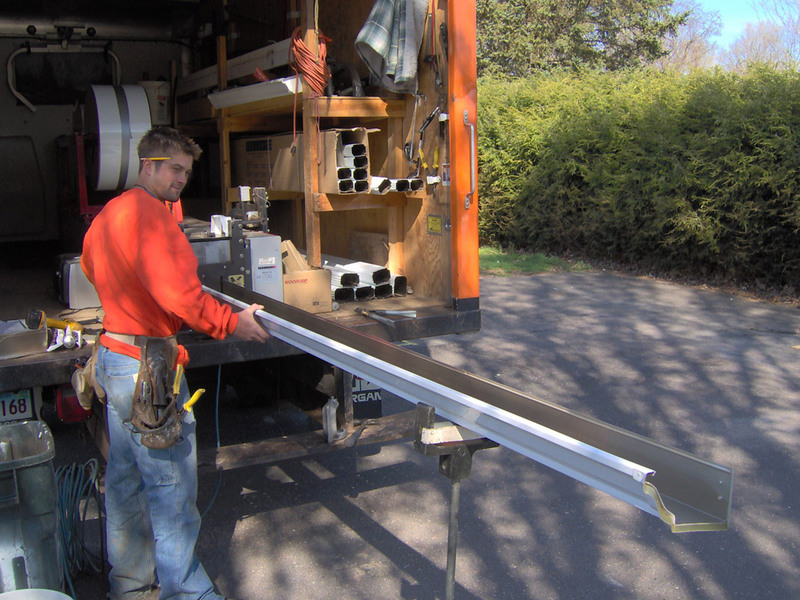 We also have specialty gutters, such as half round or copper, as well as the correct size gutter and downspout for most any application. By having your gutters installed with Gutter Hood, you will have free flowing gutters that will not clog, and you will never have to climb a ladder to clean your gutters again! Contact us today or fill out our Free Estimate form so one of our specialists can meet with you to design your gutter system.